The good people at MetalSucks have brought to our attention the world’s most metal school bus (pictured). 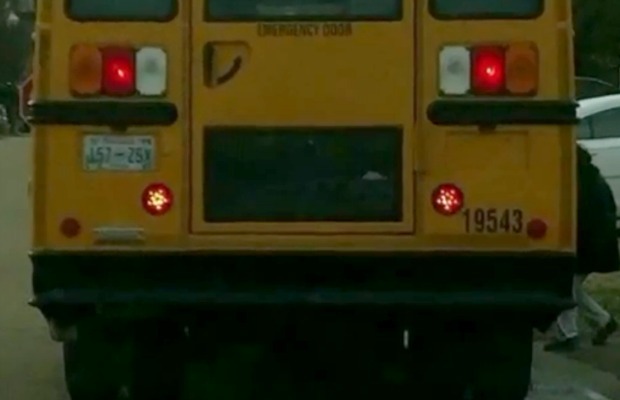 According to Colorado’s KWGN, one mother is outraged after she saw “satanic” pentagrams in the brake lights of a school bus. Either that bus driver is keepin’ it metal in a real classy, subtle way, or what we're seeing is just a cute little star. The identity of the woman who snapped the photo is being kept a secret—due to the death threats she’s received on social media after posting it.